Despite being densely packed with nutrients, pumpkin is incredibly low in calories. 250 grams of pumpkin has only 50 calories and is 94 percent of water. You can have more of it and still not exceed your daily calorie intake required to lose weight. 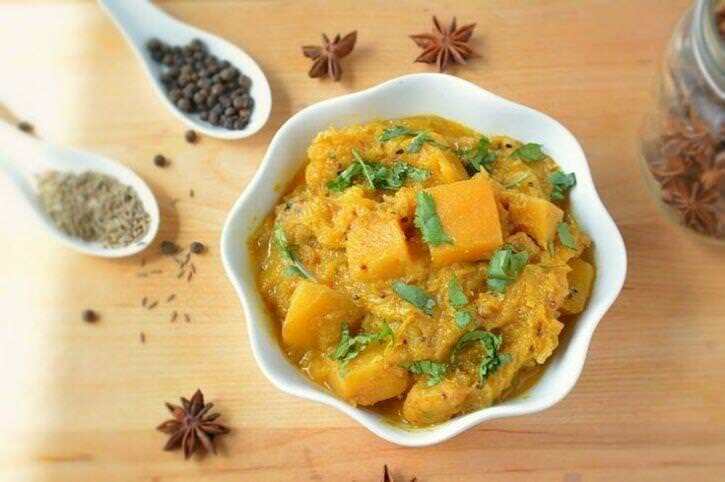 Pumpkin is also a decent source of fibre, which keeps you fuller for longer. The carotenoids in pumpkin are great for your skin. These carotenoids are turned into Vitamin A by your body. Studies show carotenoids like beta-carotene can act as a natural sunblock. Vitamin C present in pumpkin also makes your skin better.